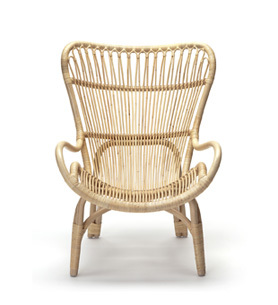 Also known as ‘wicker’ rattan is a climbing palm with over 600 species that grows in tropical regions of Asia and Africa. 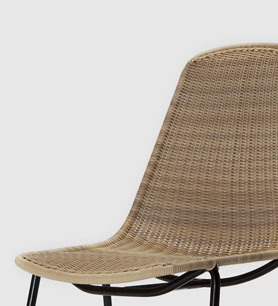 Rattan is a rapidly renewable resource that is 100% biodegradable. 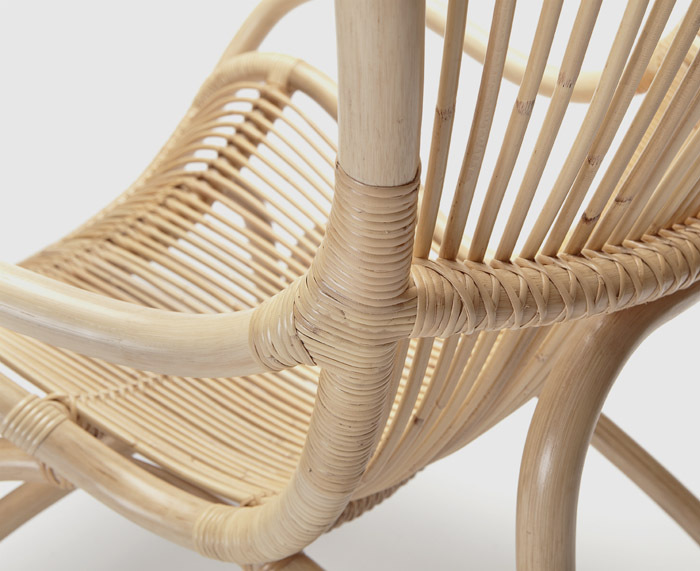 Its fast, climbing growth habit and potential as a Non Timber Forest Product (NTFP) can encourage sustainable forest practices that protect exiting vegetation. 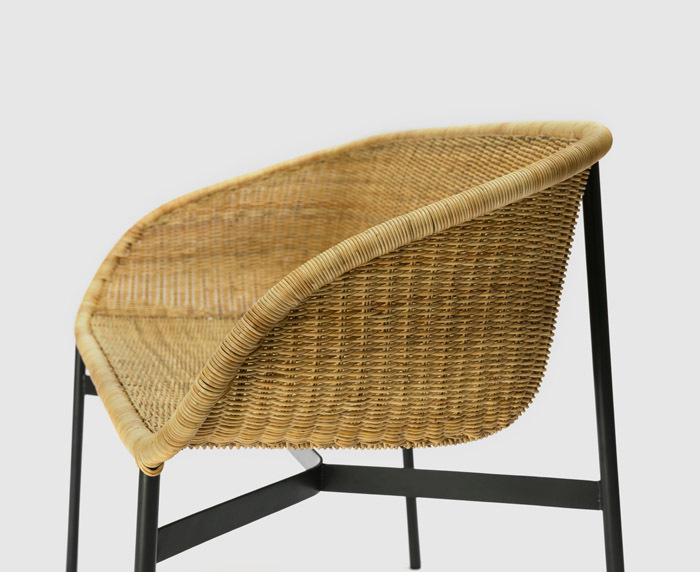 Rattan harvesting and associated industries providing employment and positive social welfare benefits to local communities. 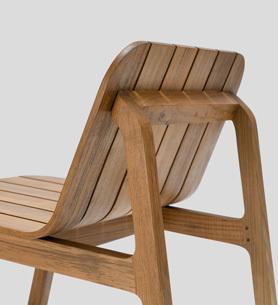 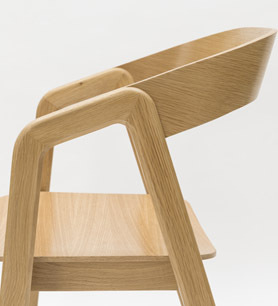 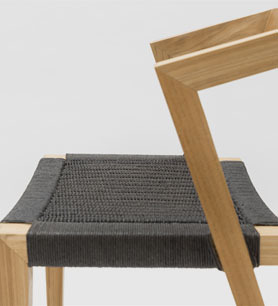 The material natural exhibits many of the qualities that are desirable for furniture manufacturing. 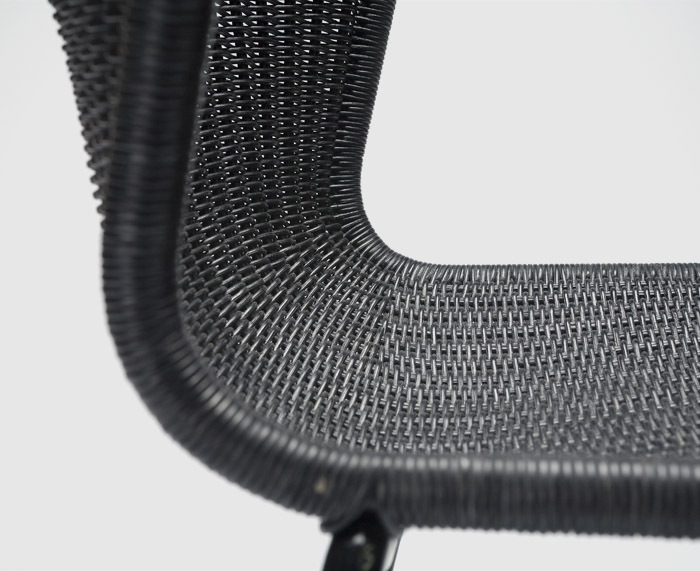 It is thermally stable, strong and its flexibility allows it to be woven into organic shapes that mould to the user’s body. 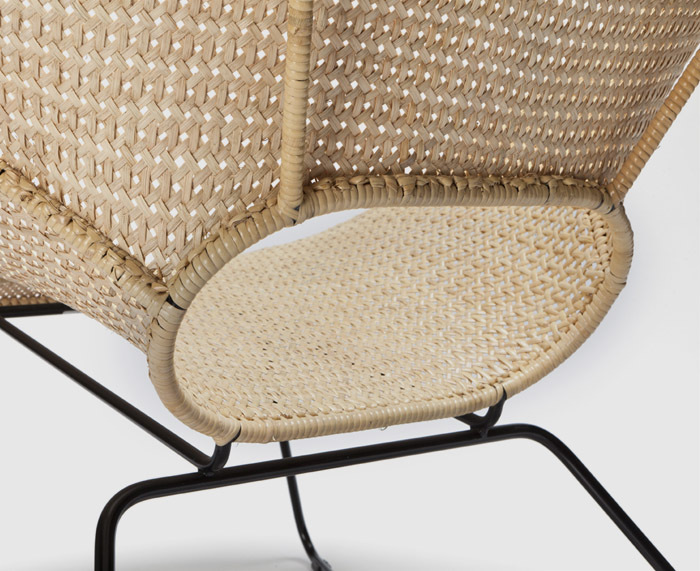 Products made from rattan consume considerably less energy and emit less greenhouse gasses compared to similar products made with synthetic materials. 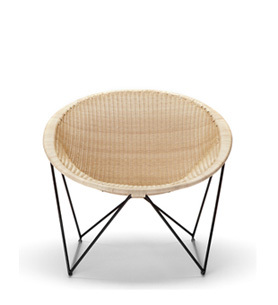 A common term used to describe various species of larger diameter rattan. 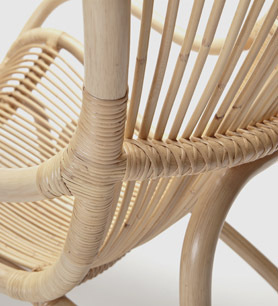 Sizes range from 8mm to 40mm in diameter. 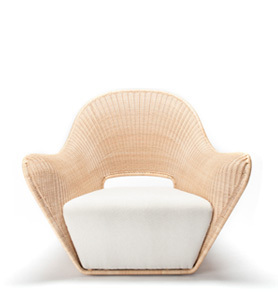 Pale blond in colour with uniform diameter and texture. 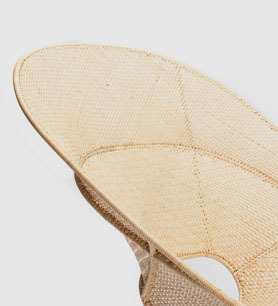 3mm round weaving material processed from the centre (core) of larger rattan poles. 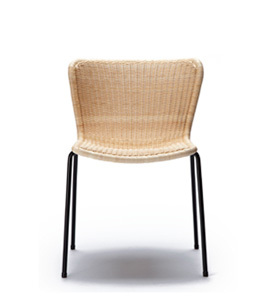 Pale blond in colour with uniform diameter and texture. 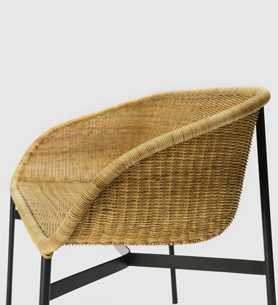 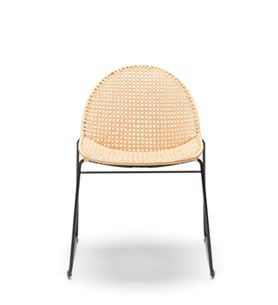 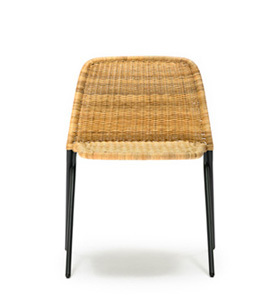 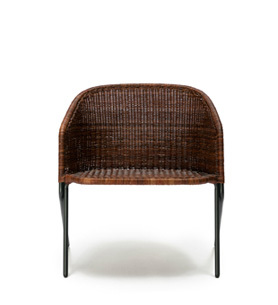 An unprocessed rattan species with hard outer skin. 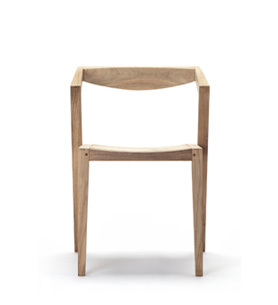 3 to 4mm in diameter, the colour naturally varies from pale oak to tan. 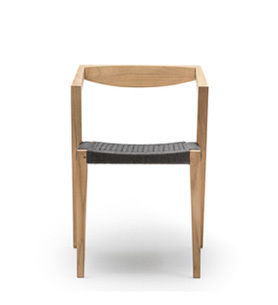 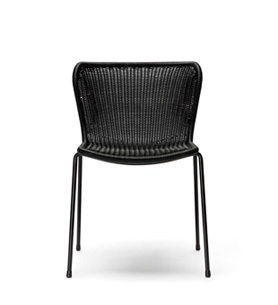 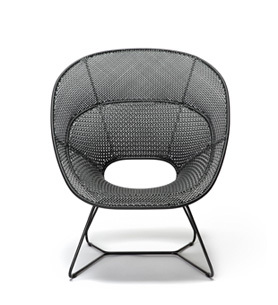 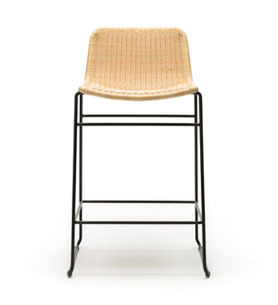 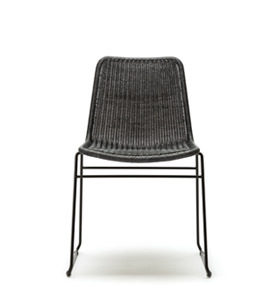 5mm in width, flat weaving material made from the outer skin of rattan poles. 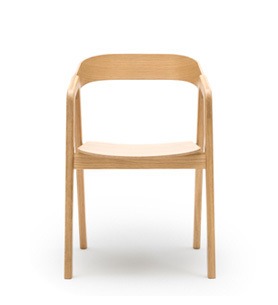 Pale blond in colour with uniform width. 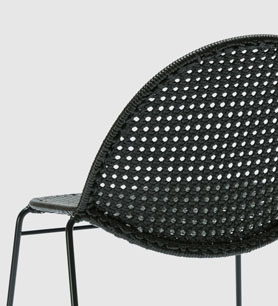 5mm flat half oval shaped synthetic peel made from polyethylene (PE). 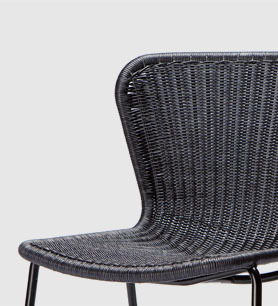 3mm round synthetic rattan made from polyethylene (PE). 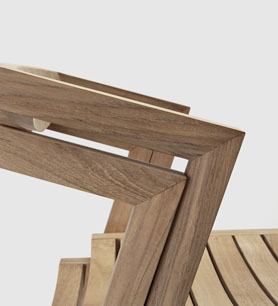 A plantation grown tropical hardwood that is suitable for outdoor use.